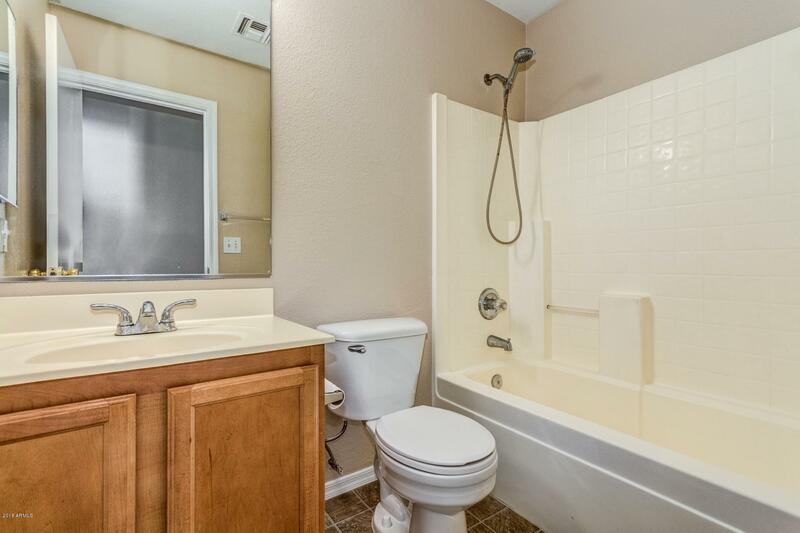 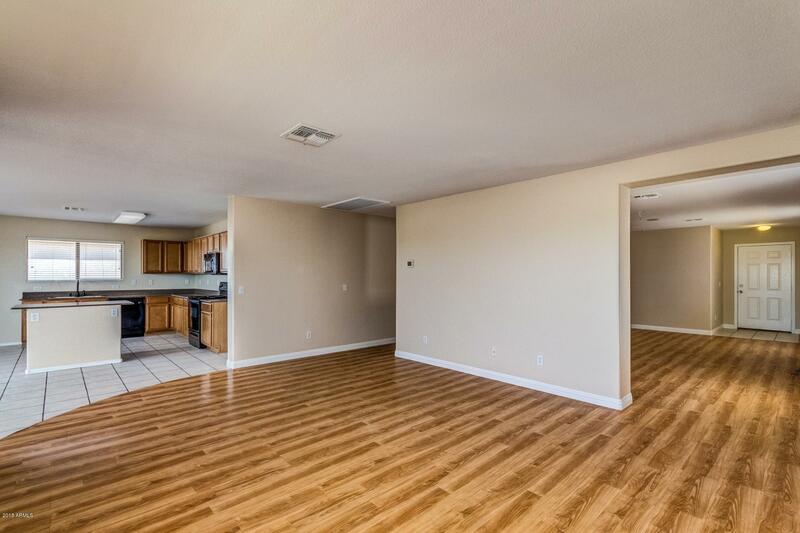 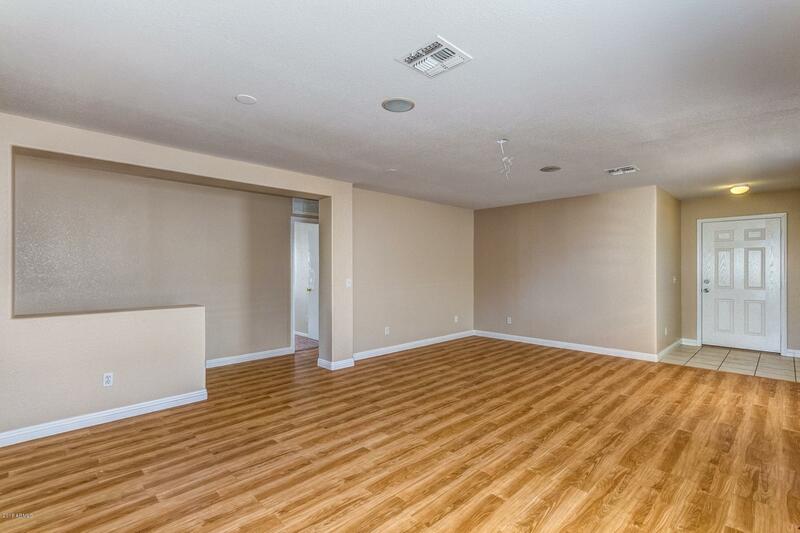 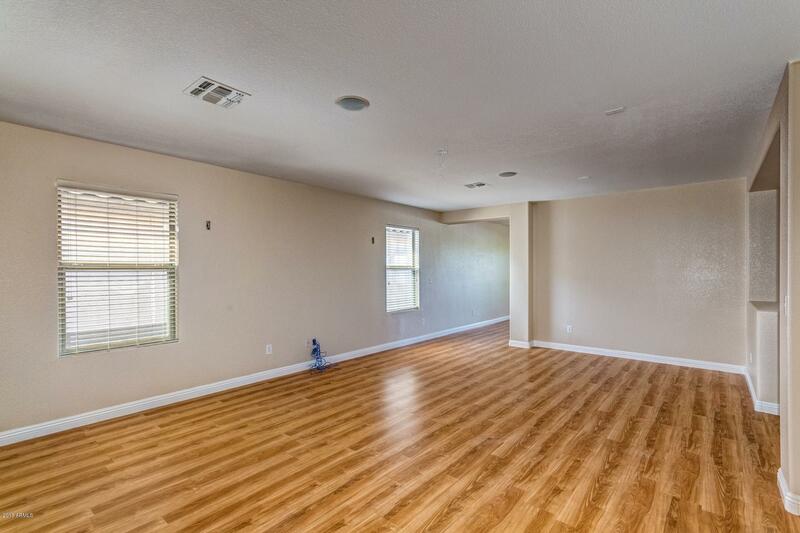 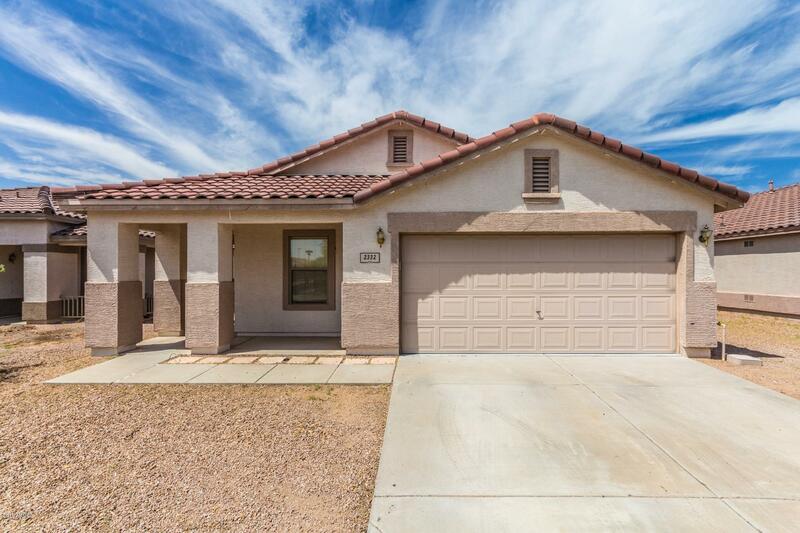 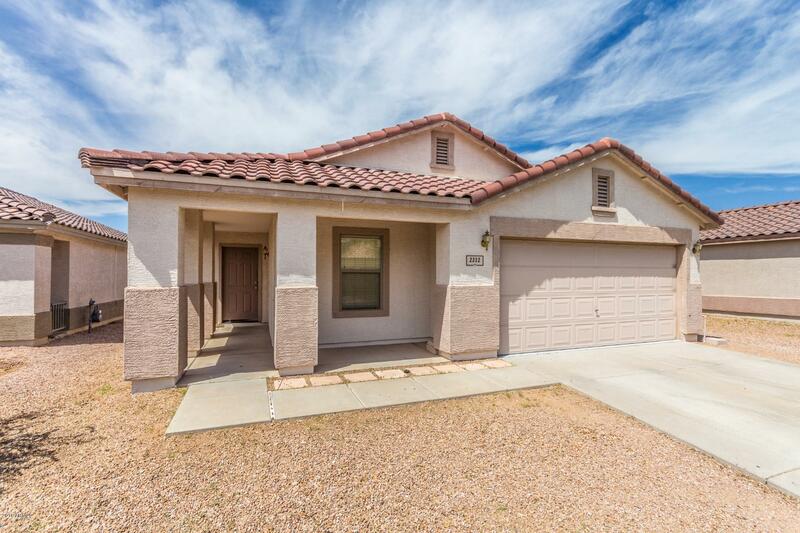 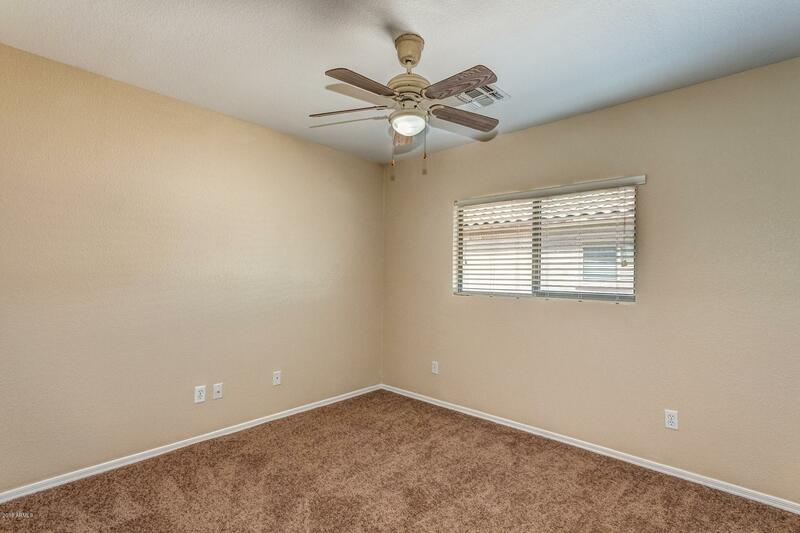 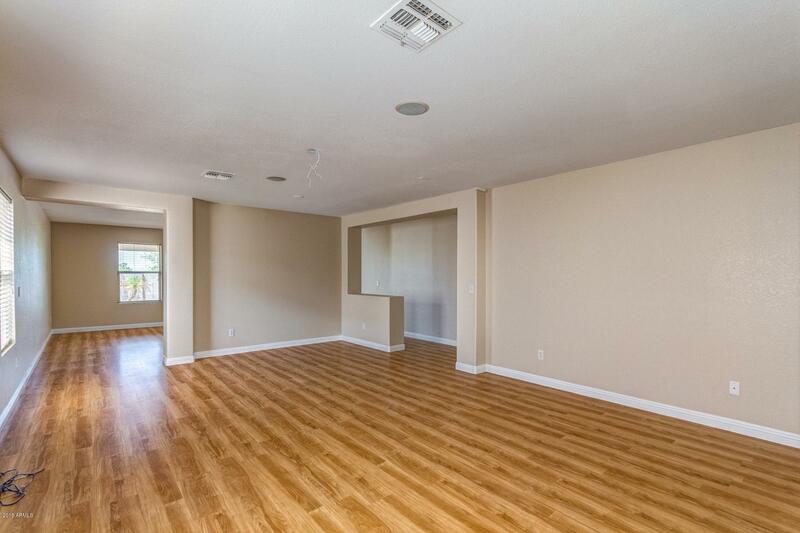 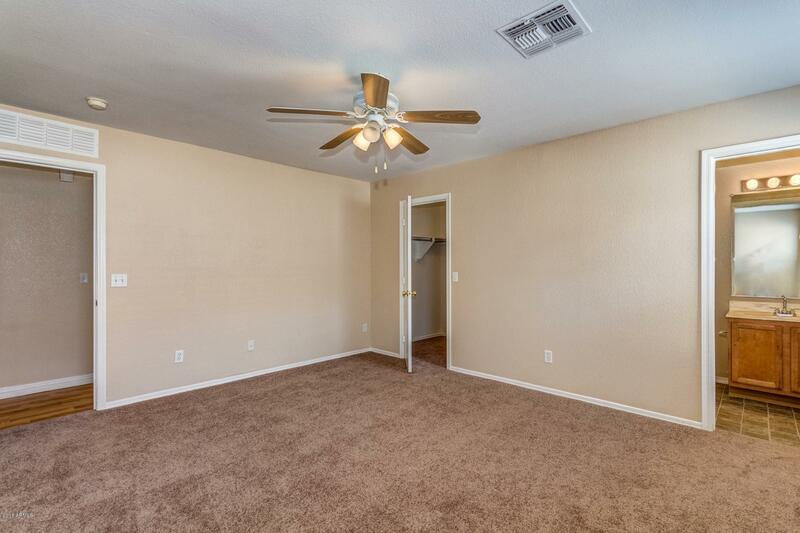 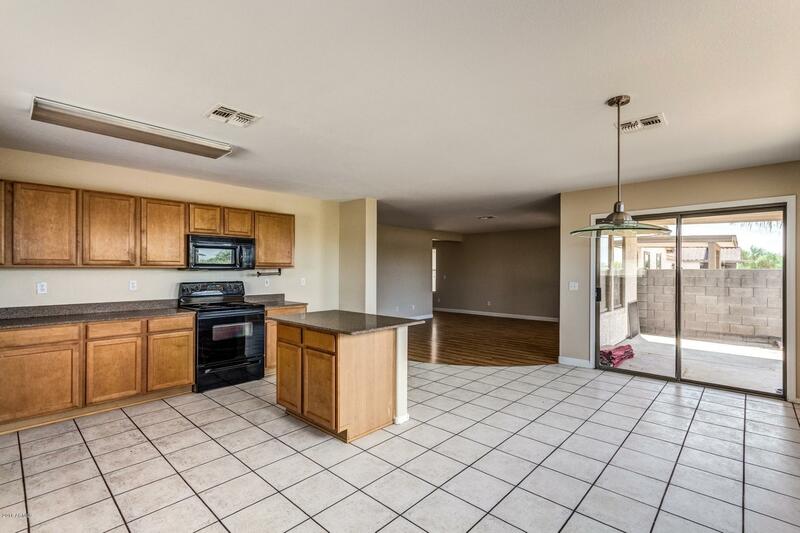 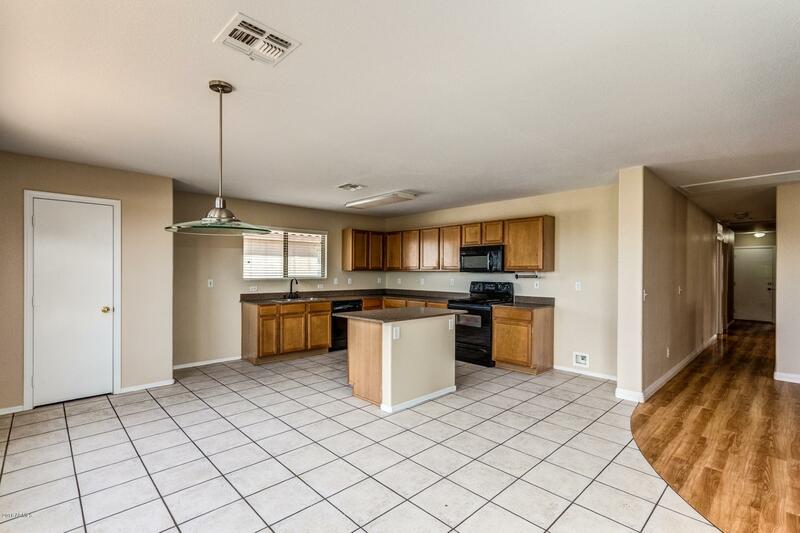 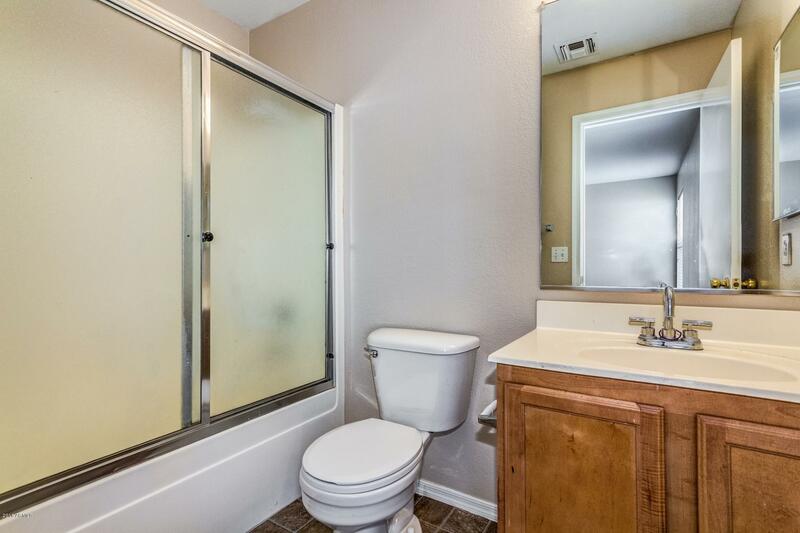 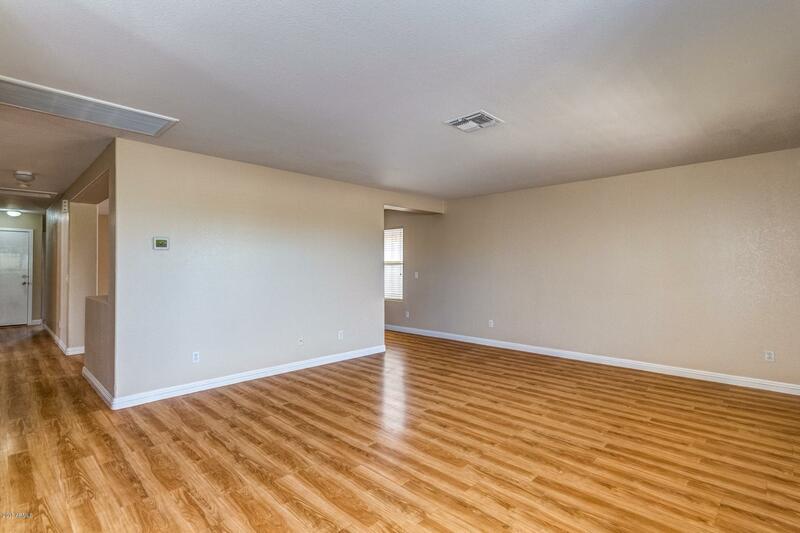 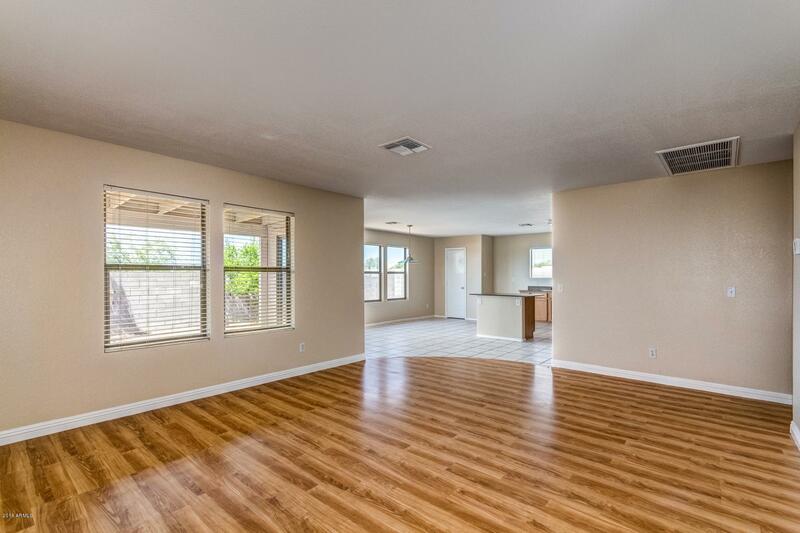 This 3 bedroom 2 bathroom home is located in the charming neighborhood of Arizona Esprit. 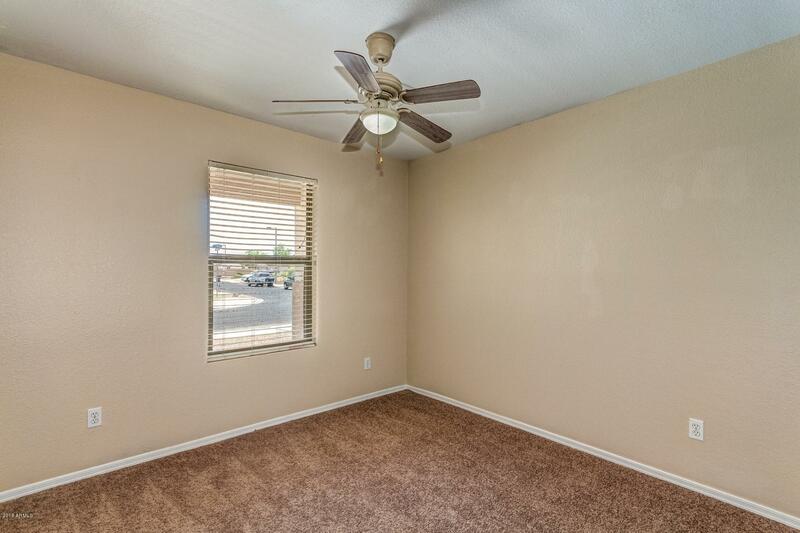 It features a great floor plan for entertaining. 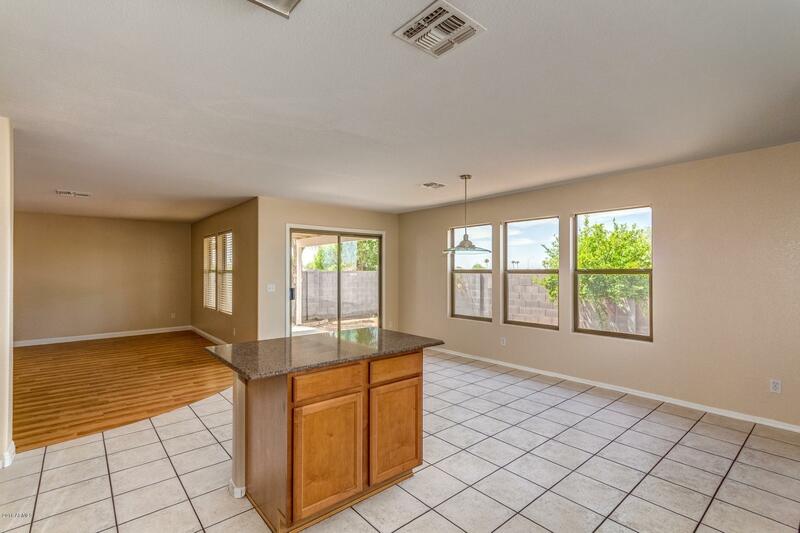 It has a large front room big enough for a pool table, additional living room space, a large kitchen with island. 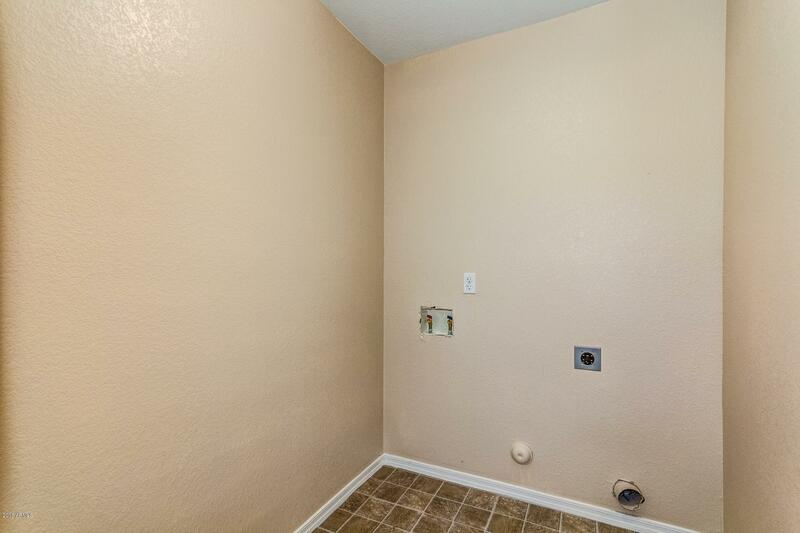 This home was freshly painted throughout the interior. 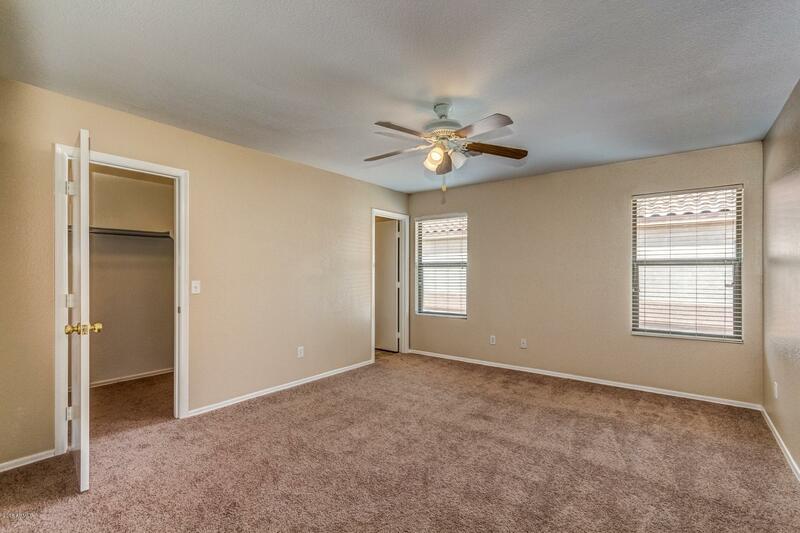 New carpet in the bedrooms and linoleum in the bathrooms. 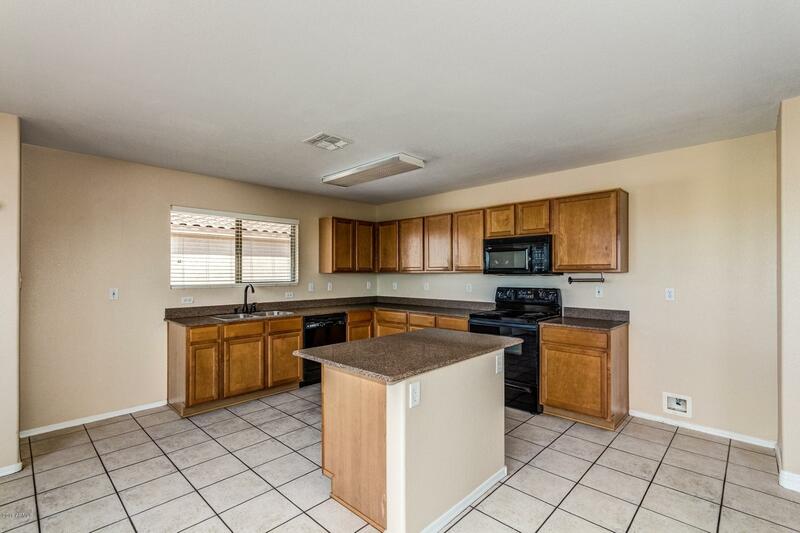 The home backs to a huge park so no neighbors behind. 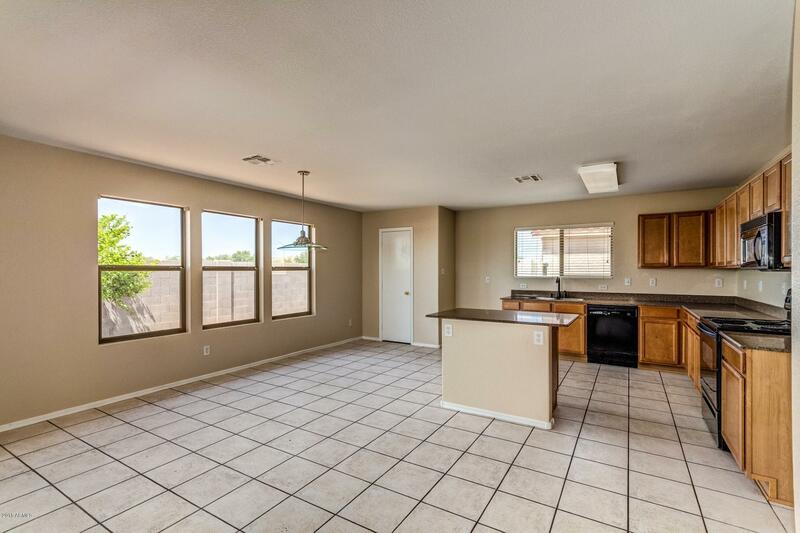 It is close to Superstition Mall, San Tan Marketplace, US 60/Loop 202 and Shopping.